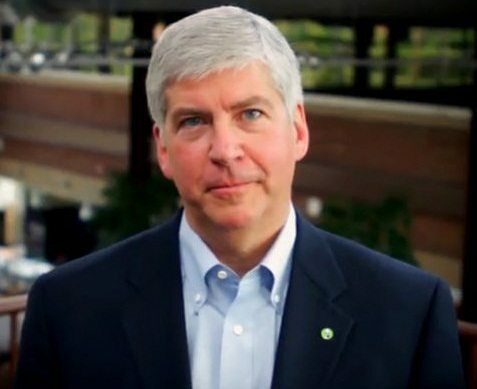 Snyder must know that his proposal would require federal approval—and probably new legislation—for an increase in the number of permitted immigration visas. The proposal might be construed as a unique and worthwhile special initiative warranted by Detroit’s dire economic straits, a special initiative to boost a city in virtual freefall. As the law stands, however, Snyder’s proposal would require one fourth, or maybe even one third, of all of the EB-2 visas that the U.S. offers for immigrants with advanced degrees or special skills. The idea of dedicating the visas to a particular city is unprecedented. One element that makes Snyder’s proposal attractive is that it would involve no federal bailout funds for the Motor City. It wouldn’t take much, if anything, from the federal budget and would induce the use of EB-2 immigration (EB-2 visas sometimes go unclaimed in some years). Usually, an EB-2 visa requires a job offer plus proof that the immigrant wouldn’t be taking a job that could be filled by an American, but it is possible that Detroit’s many economic development initiatives, such as the New Economy Initiative designed to stimulate a “knowledge-based entrepreneurial, creative economy,” the Detroit Works Project, the Detroit Creative Corridor Initiative, and others could generate those specific job offers for IT-skilled immigrants.